On September 12 this year, the top court had temporarily lifted the earlier order. New Delhi: The Supreme Court today reserved its verdict on a plea seeking restoration of its last year's order banning the sale of firecrackers in Delhi-National Capital Region. 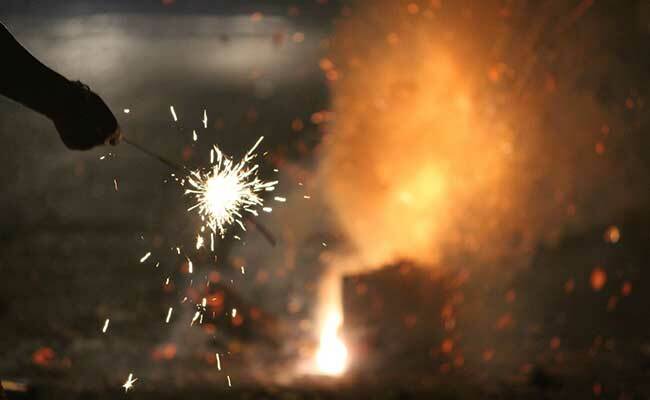 The Central Pollution Control Board (CPCB) supported the plea before a bench headed by Justice A K Sikri and said the November 11, 2016, order should be restored and the use of firecrackers banned in Delhi-NCR. The top court had through this order suspended all licences which permitted wholesale and retail sale of firecrackers within the territory of NCR. 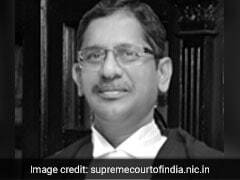 During the hearing, advocate Gopal Shankarnarayanan, appearing for petitioner Arjun Gopal, told the bench that the ban on use of firecrackers should be restored as the NCR had witnessed huge rise in air pollution during and after Diwali last year. He said the rise in air pollution during last Diwali was because of several reasons including the extensive use of firecrackers. Advocate Vijay Panjwani, appearing for the CPCB, said they supported the petitioner's plea. "I am not opposing the petitioner," he said, adding "the November 11, 2016 order must be restored". The counsel, appearing for the permanent licencees selling crackers, opposed the plea and said the September 12 order temporarily lifting the ban, was "well-reasoned" and passed after hearing all the parties, including the CPCB. The bench, while reserving the order, said it would try to deliver the verdict on Monday. It had yesterday observed that the matter had "progressed from time to time" after the order was passed in November last year. The top court had last month temporarily lifted its earlier order suspending licences for sale of fire crackers, saying a complete ban would be an "extreme step" and a graded approach was needed to curb pollution caused by them.